Published on March 23, 2010 in Uncategorized. 0 Comments Tags: our demands, Patras. 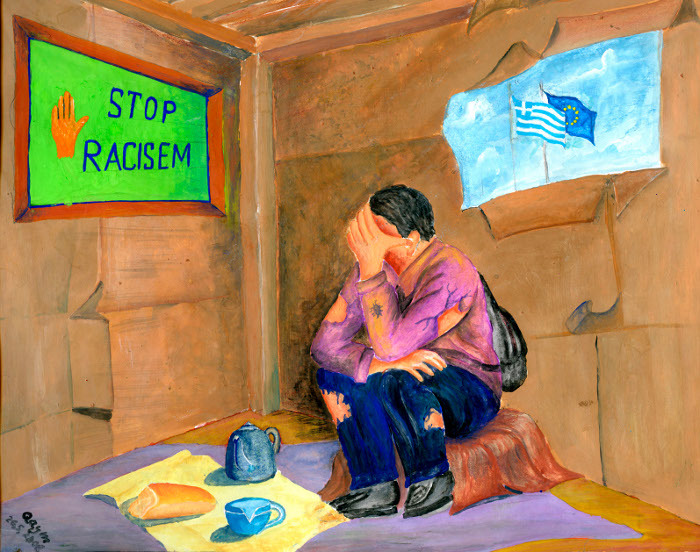 We migrants living in Greece are human beings who in our majority have faced severe political and social problems in our home countries. The real reason why we are in Greece is that we are looking for a life in security and with dignity. – The authorities do not recognise or respect the pink card-holders as right holders and asylum seekers. In fact they treat them just like all the others. – Basic rights of asylum seekers such as issuing a working permit or the subscription in IKA, the state health insurance become obstacles. For these reasons nobody can find a job. 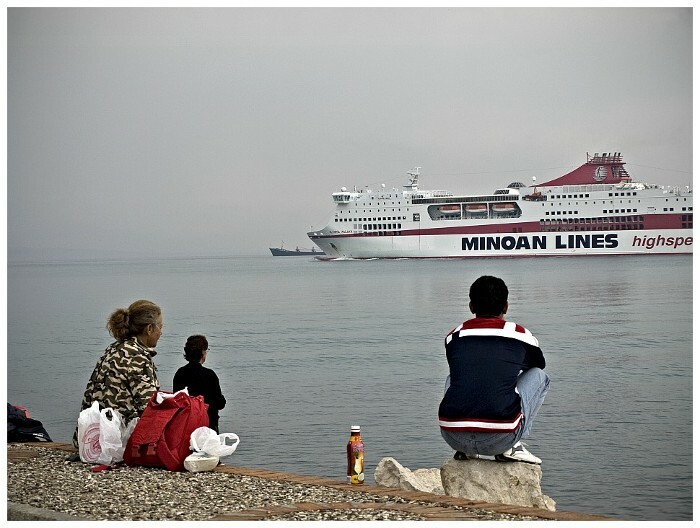 Many of us moved to cities such as Patras and Igoumenitsa in order to try and leave the country although we are aware of the dangers. We can end up in prison or even be deported back to Turkey. Furthermore, the lacking reception facilities and social support force us to try and find food and money. In many cases this wouldn’t be successful so that we end up searching the garbage bins for food. If our demands cannot be respected and our rights fulfilled we ask the civil society for the right to leave this country in a secure way. 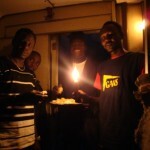 At the 26th of January 2010 55 refugees were arrested in the region of the lighthouse and the trains. 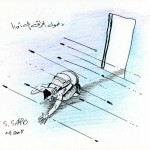 At the 27th of February 2010 a refugee from Sudan was badly beaten by the authorities. 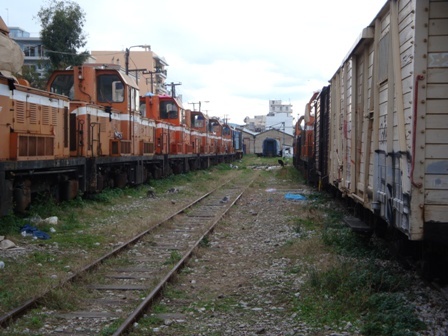 The Greek railway company OSE is planning to give the ground to the municipality, which wants to turn it into a parking space. 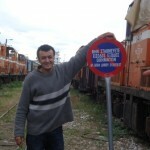 They gave us a period of one month to leave the trains “in peace”. keep your hands off from our settlement! Published on March 23, 2010 in Uncategorized. 0 Comments Tags: greece is a prison, Patras, repression. 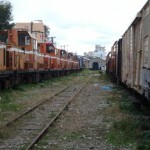 yesterday we protested together with Greek young people against our removal from the trains. 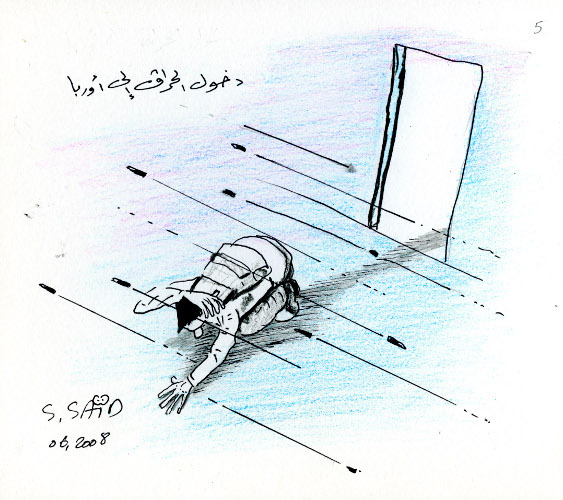 It is more than one month now that we are afraid every day. 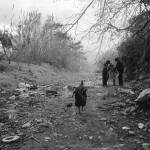 we are forced by the Greek government to live under these conditions without any human rights. We have no choice. 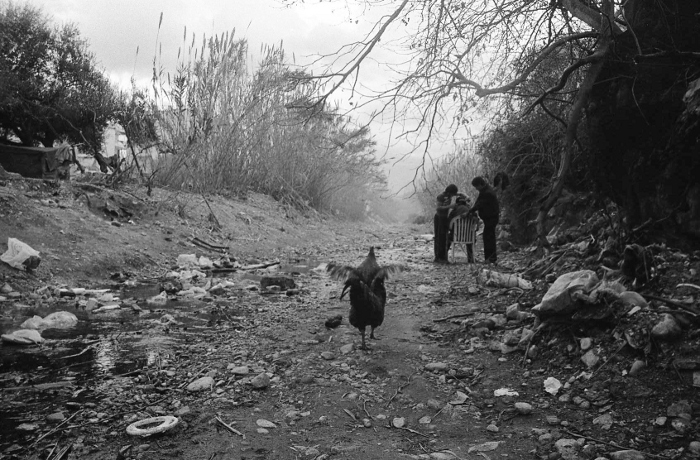 Athens is for many of us worse than Patras, because of the drugs, fights and police controls. here it is only a little better. the government want to keep us like this. 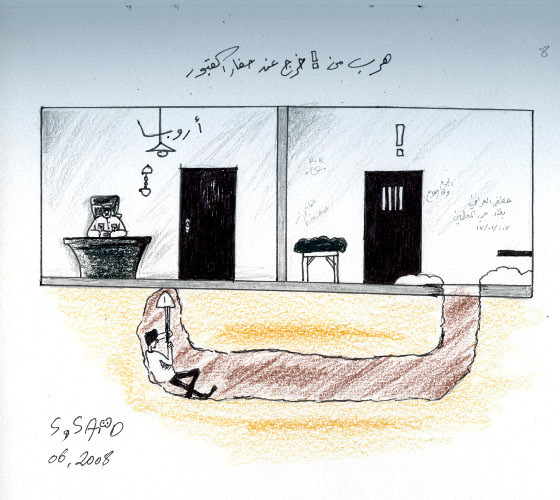 we are free but we are in a prison too. Greek is a big prison to us. we even start fight among each other, but why? Because we are without papers, without food, without clothes, without money, without shelter, without medicine, without any rights. we want our rights back! Published on March 22, 2010 in Uncategorized. 0 Comments Tags: greece is a prison, Patras, questions. Do you see this trains? We live there. It is our house! Inside now there is one men with a broken leg. Police beat him. When we leave this place the police come and tell us: “No! you have to stay inside!” How can we find some small money, something to eat in the garbage, if we are not allowed to move outside of the trains? where can we go? they say they will kick us out from here to. I don’t know. Do you have any answers? Published on March 22, 2010 in Uncategorized. 0 Comments Tags: (i)legall deportations, Patras, turkey. I am from Afghanistan and I am a refugee. I came to Greece in the summer of 2009. Since then I am again in Patras. I have been here before. In the end of 2008 I was caught in Patras by the police. We were many, from Afghanistan, Iraq, Somalia, Sudan and other countries. Maybe 150 persons. The police brought us all through Greece to Alexandroupoli. There was twice as police in the convoy as refugees. At the border to Turkey they checked our clothes, our mobile phones, papers – everything, for signs proofing that we had been in Greece. When they found Greek labels on our clothes, they gave us others. Nobody should understand we were coming from Greece. It was winter and snow everywhere. When it was dark, they brought us to a river. They put us into boats and threatened us with guns. We were brought to Turkey and left behind there. It was not the first time. 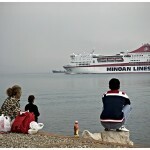 Two other times they took 300 and 200 persons from Patras to Turkey. When we arrived on the Turkish side, the Turkish soldiers found us. We told them we really came from Greece. It was not difficult to believe us. The tracks on the snow were only coming from the direction of Greece. After some days in detention I was released and I came back to Greece. Now I am again in Patras and I try every day to leave this country. Published on February 13, 2010 in Uncategorized. 0 Comments Tags: Patras. Published on February 11, 2010 in Uncategorized. 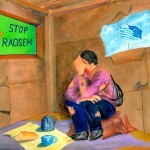 1 Comment Tags: discrimination, Dublin II, Patras. I was caught in Italia and deported back to Komunisia. They found me in the port of Ancona and sent me back with the next ferry. They locked me in a toilet together with other two refugees and gave us a cardboard to sleep on. 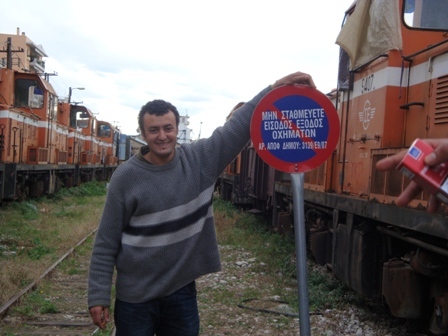 When we reached Komunisia I was kept in the detention centre of the port for fifteen days. I had a paper that proved that I am underage. 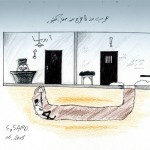 They transferred me in the prison of Kosani where I stayed for one month. Upon release they kept all my money – about 100 Euro – and my mobile phone. Then they sent me to the reception centre for minors where I stayed for one month. There it was ok. In the prison the situation was really bad. Almost everybody was sick. We had scabies. We couldn’t go outside and whenever we were complaining they were kicking us. Published on February 11, 2010 in Uncategorized. 0 Comments Tags: images, Patras. Published on February 11, 2010 in Uncategorized. 0 Comments Tags: drawings, Patras. Published on February 11, 2010 in Uncategorized. 0 Comments Tags: abandoned hope, crossing the border, Patras, repression. There is a border in Greece, where ships are leaving to Italy. There are about 10 or 11 traffickers, they have a lot of passengers. 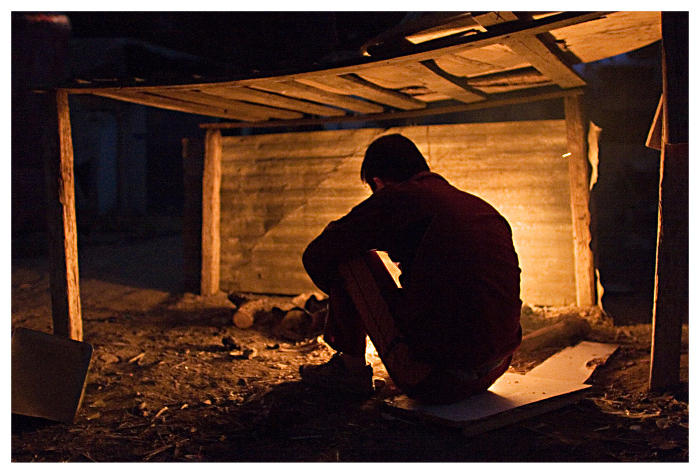 The traffickers have small houses or rooms where they put the “passengers”. In one room they put 10 or 15 people. There is no water and its not clean. In one week a lot of passengers come and go. They wait for the day the ship is ready to go. Then, the traffickers decide to put the passengers inside the trucks. I was one of the passengers. 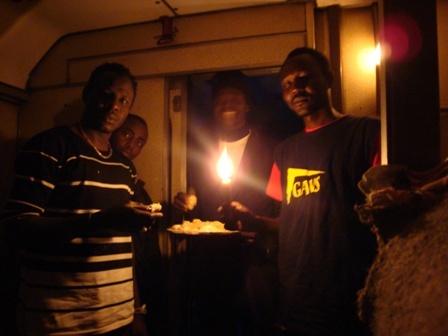 One night in midnight the trafficker told me and my friends and put us into the truck. It was full of magazine and newspaper. We vanished inside the newspapers.